The 2016 Olympics are here and we have all of the action available on CTCTV! 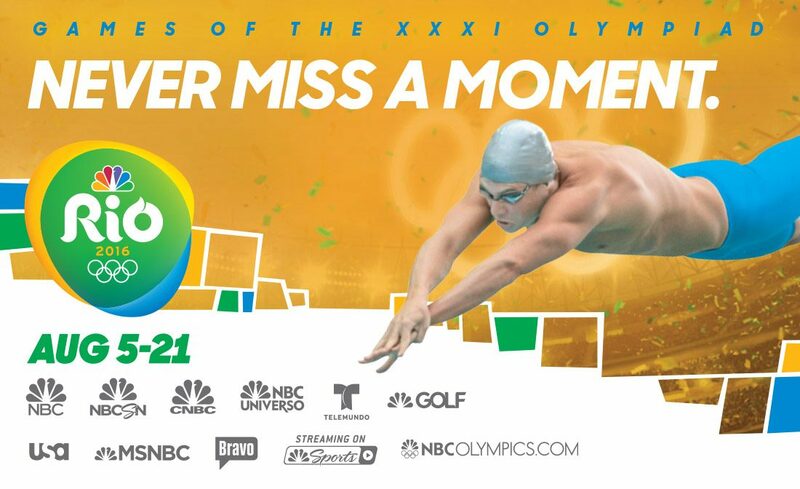 Download Rio Olympics, NBC Sports, and other NBC apps and login with your CTCTV Watch TV Everywhere account. If you’re a CTCTV Entertainment Package subscriber, click here to sign up.